Quality, Reliable and Locally-Supported Affordable 3D Scanners. 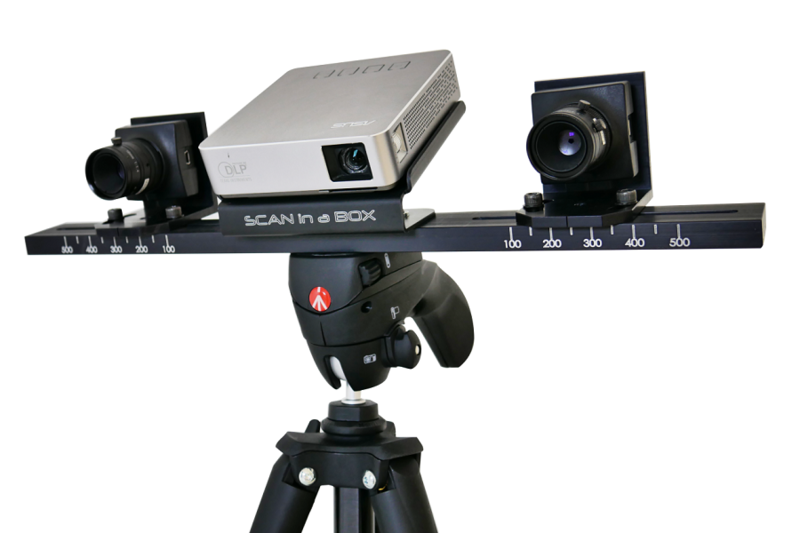 SCAN in a BOX structured light scanners are the latest developments in low cost, but highly accurate professional and entry-level 3D scanners from leading Italian-developer Open Technologies Srl. 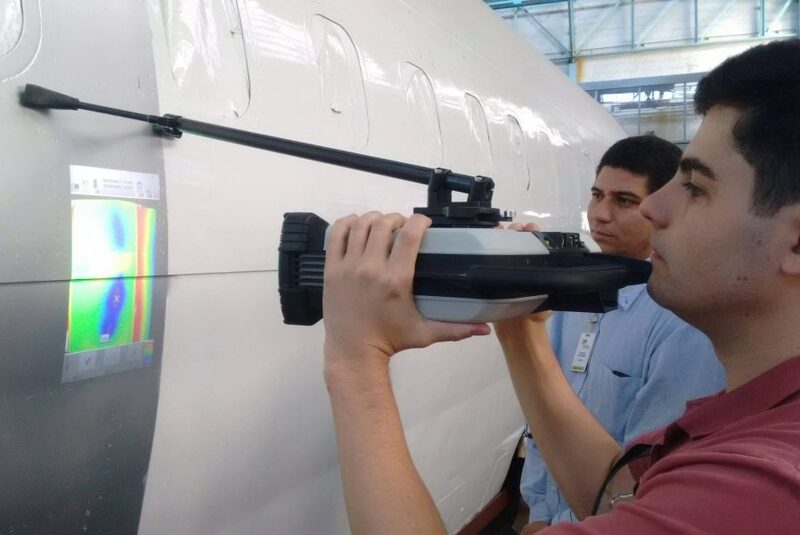 The system uses dual high resolution cameras and a high definition light projector in order to capture dense 3D point cloud data, fast and accurately. The system coupled with the powerful IDEAS software allows 3D modellers, animators and other graphics designers to quickly and easily develop water-tight 3D models for use with 3D printers or in animation tasks. 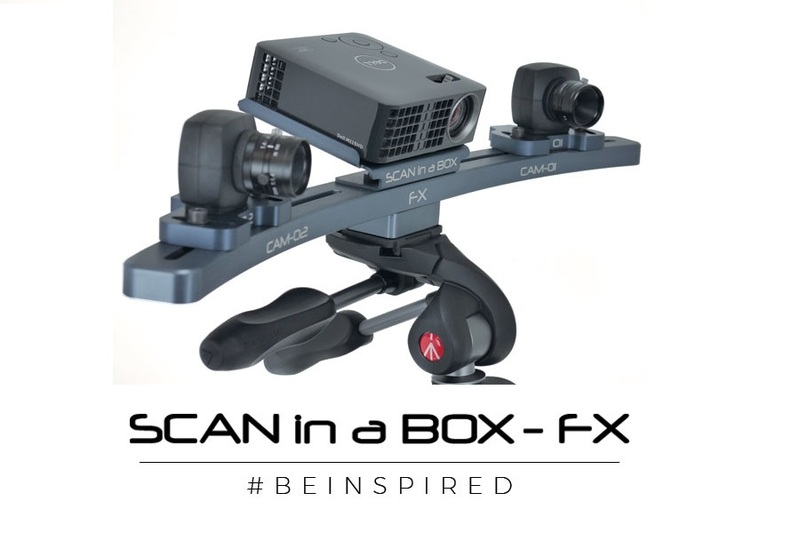 All of the products that we supply, including the Scan-In-A-Box range of 3D scanners, are of the highest quality and are sourced from leading manufacturers from around who are the leaders in their field! Scan-In-A-Box parent Company Open Technologies s.r.l, was acquired by FARO Technologies in July 2018. 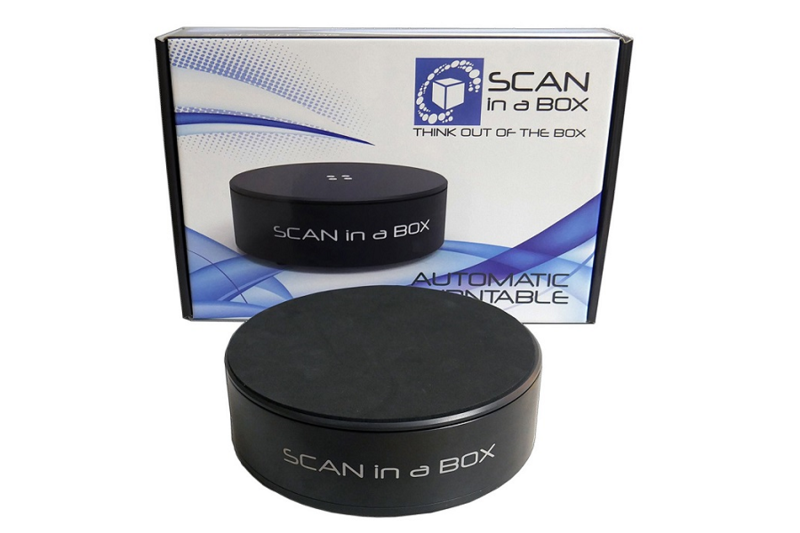 Scan-In-A-Box are famous for their 3D scanner technology. 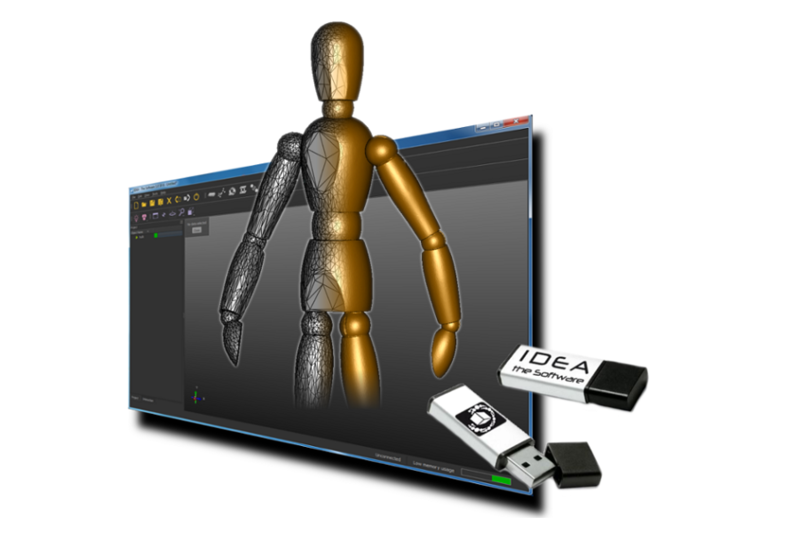 Here is a summary of the 3D scanners, software and associated accessories offered.